1) The collection and storage (primarily as frozen seed) of rare plants of the Southeastern United States that are CCSD’s responsibility as a participating member in the Center for Plant Conservation (CPC), a coordinated conservation network of 39 botanical gardens and arboreta in the United States and Canada. Collectively, the network maintains more than 800 of America’s most at-risk species in CPC’s National Collection of Endangered Plants, which is considered the largest documented ex situ collection of rare plants in the world. The CPC network gives priority to species that are imperiled, rapidly declining, currently not protected, or vulnerable to climate change. To collect and store high quality, well-documented, genetically representative samples of rare plants, CCSD maintains collaborative partnerships with government and nongovernmental agencies, universities, and community organizations. Descriptions of the 33 species under the care of the Missouri Botanical Garden for CPC’s National Collection of Endangered Plants appear below. 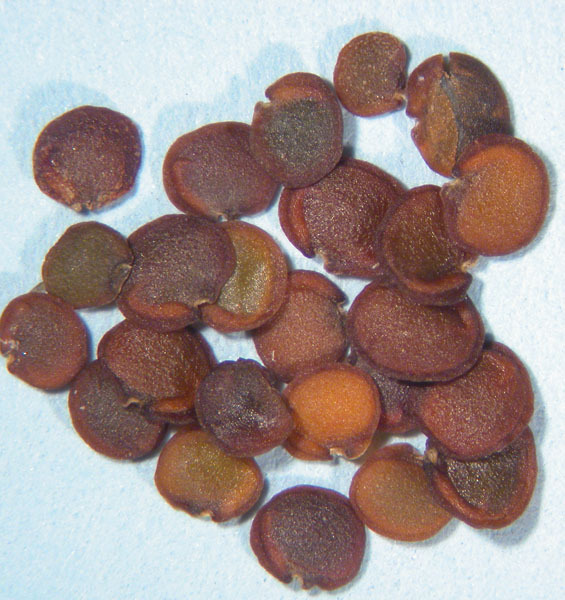 2) The experimental study of the effects of climate (e.g., temperature and precipitation) and other ecological factors (e.g., smoke, soil type, and photoperiod) on seed dormancy and germination. 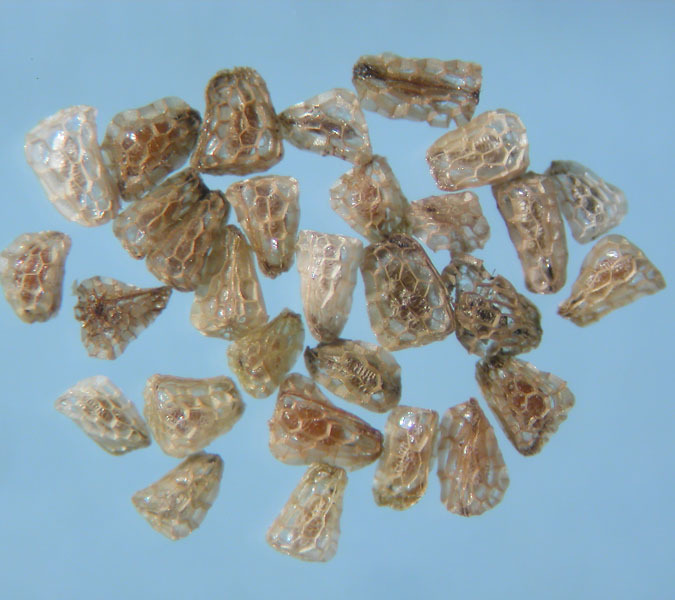 A majority of temperate plant species have dormant seeds, many of which require a precise set of environmental conditions before they will germinate. 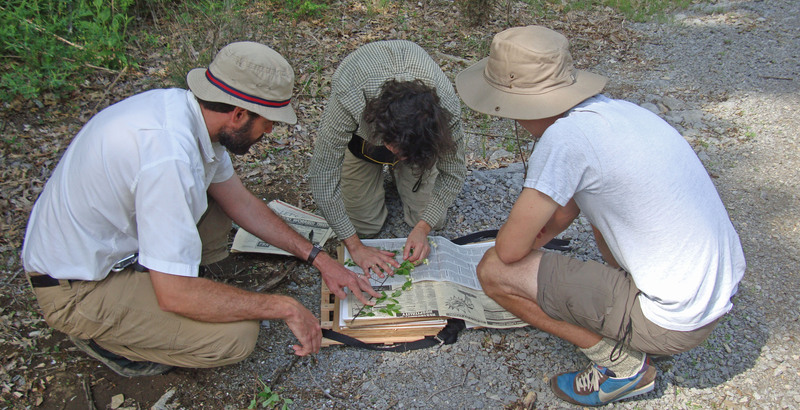 Controlled experimentation by CCSD scientists has yielded a deeper understanding of how and when species germinate in a variety of different habitats in the Southeastern United States, including rock outcrops, fens, glades, and woodlands. 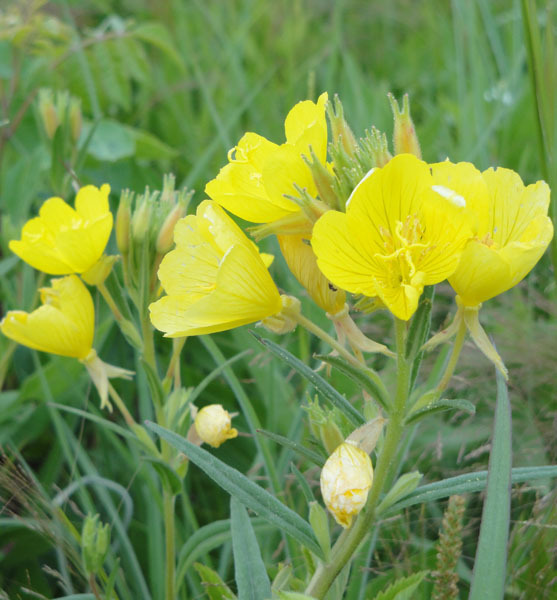 In addition to providing new perspectives on the ecology and evolution of seed dormancy, this research has enabled CCSD scientists to develop protocols for germinating seeds of more than two dozen of the region’s most imperiled native plants for future restoration and recovery efforts.